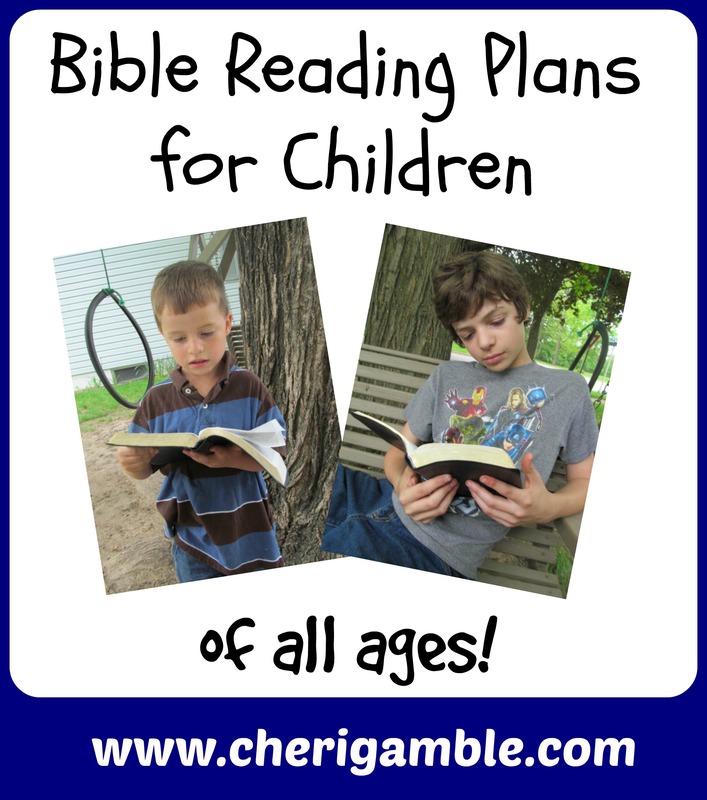 Are you looking for a Bible reading plan for your children? Would you like your children to spend time in the Bible every day, but you’re not exactly sure where to begin? 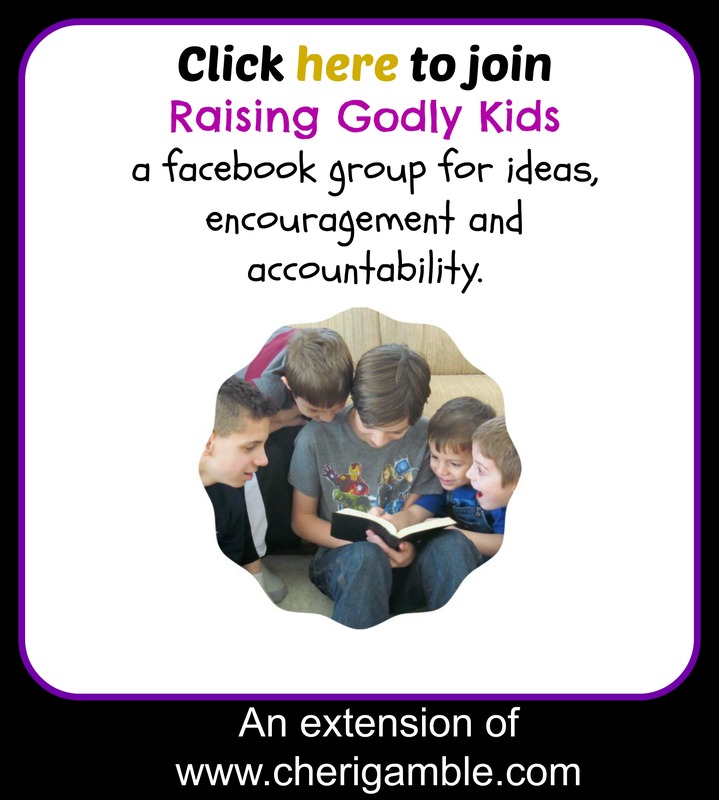 This page contains links to a variety of reading plans to help you get your child into the Word of God. Each plan includes suggested Scripture and questions, and the read-to-me plans include suggested activities, crafts, snacks, videos and more. Find the level of your child and the topic you are interested in and then help your child dive into the Word of God! If you decide to participate in one of these reading plans, please join our facebook group for encouragement and accountability. Originally used in the summer of 2017, Bold is a Bible Reading Plan that looks at how a Christian should live a BOLD life! Specific topics include Bold Prayer, Bold Speech, Bold Living, Bold Giving, and Bold Service. 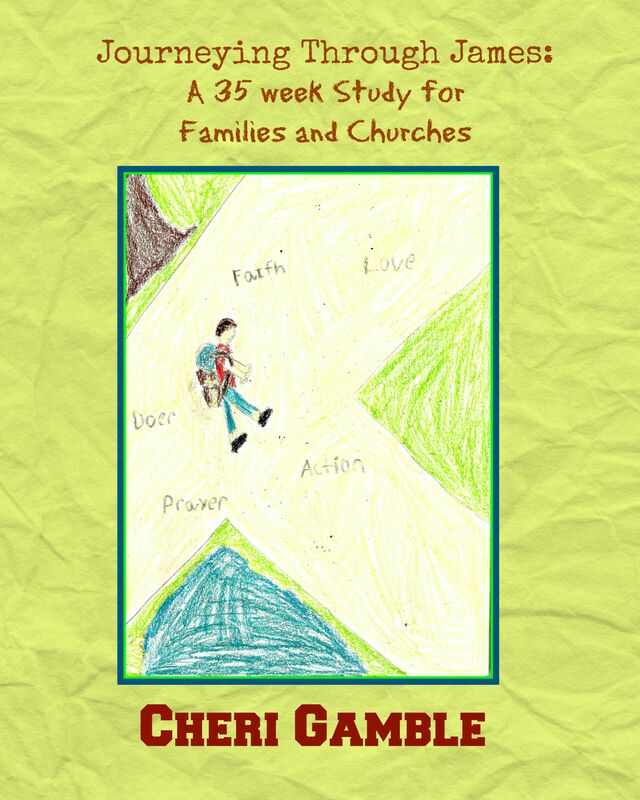 “Journeying Through James” is a 35 week plan that covers the entire book of James (plus many related Scriptures). It is divided into five different posts, one post for each chapter of James. Originally written for the Summer of 2016, Transform is a ten week study that will help your children discover what it means to be “transformed by the renewing of your mind”. The theme verses for this study are Romans 12:1-2, and the study looks at such areas as transforming your heart, your mind, your attitude, your speech, and your purpose. Find a plan for both independent readers and younger children here. “The Call” is a 10 week plan that examines the call of God on our lives. Topics include the call to follow, go, tell, testify, praise, stand, and more. “The Attributes of God” is an 11 week plan that takes a look at who God is. It is the first Bible Reading plan posted here on Ministry Mom, and it is a simple plan that will help your child gain a better understanding of who God is and how much He loves each one of us. 6 Weeks of Thankfulness is a Bible reading plan for the whole family. It includes Scripture as well as hands-on ideas for developing an attitude of thanksgiving in our every day lives. The Christmas Bible Reading Plan is a 4 week plan that is perfect for Advent! It contains Scriptures related to the birth of Christ, including many Old Testament prophecies, activities, videos, crafts and more! A New Year’s Bible Reading Plan is a 6 week plan that is great for the beginning of a new year, but can also be completed at any time. It contains Scriptures and activities related to all things new — new life, new name, new songs, a new command, and more. An Easter Bible Reading Plan is a 7 week plan that takes a close look at the death, burial, and resurrection of Jesus Christ. Beginning with Palm Sunday and ending with the Ascension of Christ and the Great Commission, this is a great plan to help your child understand what Easter is really all about. If you are looking for a plan that you do not see here, please let me know and I will do my best to get one on here for you. The best way to contact me is through my facebook page. Come like my page — it would make me so happy!! May God bless you as you raise godly children for Him! I’m teaching preschool age at vbs next week. Do you have any Daniel chapter 1 Bible study flashcards or suggestion to tell the story & relate hospitality.